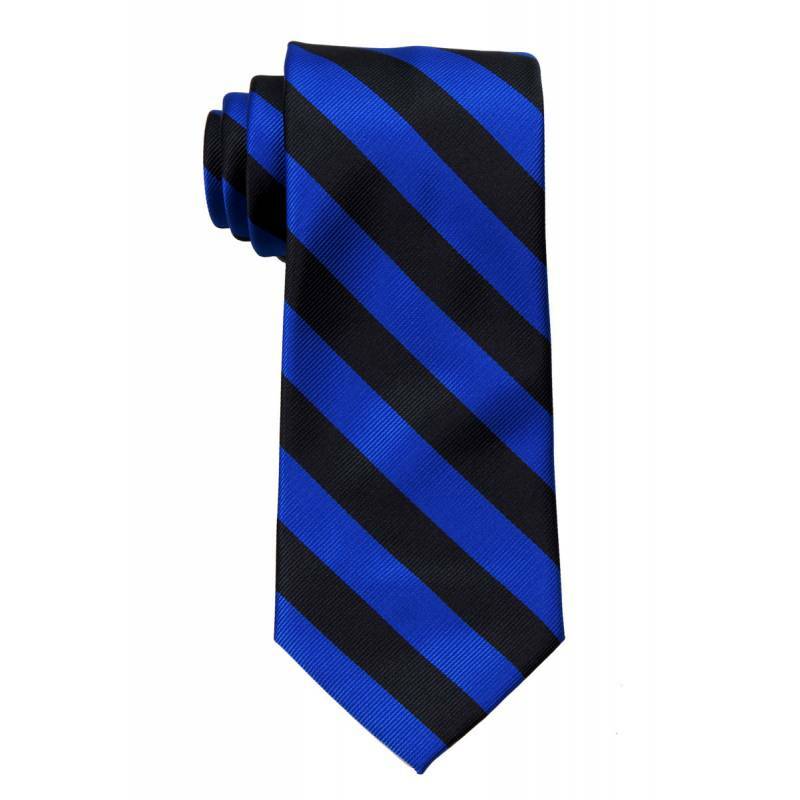 Complement your attire with this Extra Long College Striped Necktie. Stripes are approximately 0.75 inches. The interlining is a blend of pure and synthetic fibers which helps this tie maintain it's shape.